The Village-wide garage sale day will take place in Schoharie this Saturday. 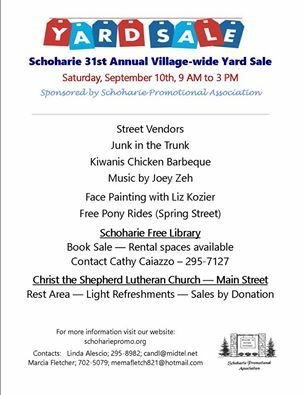 Hosted by the Schoharie Promotional Association in cooperation with other community groups, the event will also features vendors. 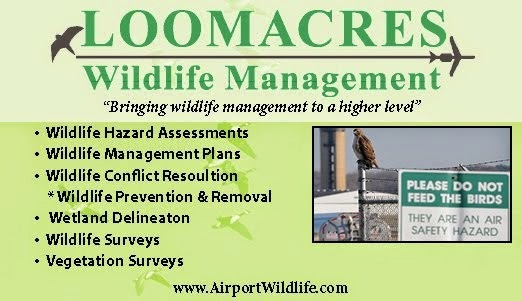 For more information please check the Schoharie Promotional Association's Facebook page.